The six time Grammy award-winning artist will play Dublin's 3ARena on November 5, 2019. Tickets from €79.50 go on sale Friday March 8 at 9am from Ticketmaster. 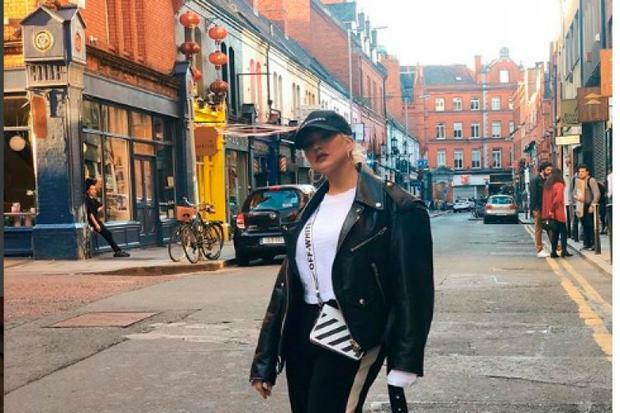 The X Tour is Aguilera's first European tour in thirteen yeras. She will play France, Belgium, The Netherlands, Germany, Finland, Russia, the UK and Ireland this July and November. She has sold 43 million records worldwide and in 2011 she became a coach on NBC's THe Voice. 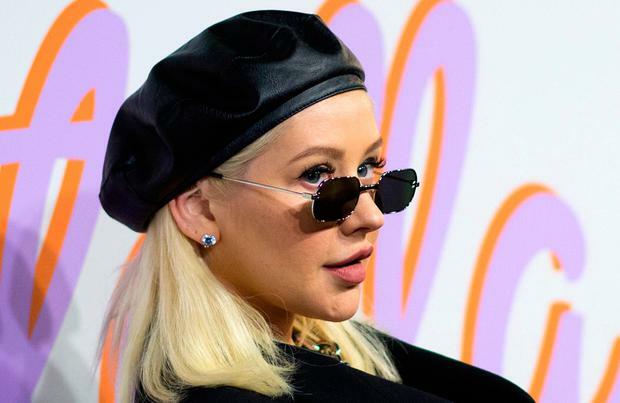 The tour, which comes in the wake of her Las Vegas residency, will see her play hits including Dirrty, Genie in a Bottle, Ain't No Other Man, Fighter and songs from her most recent studio album, Liberation, released last year.